Select monitors are now on sale for Cyber Monday! 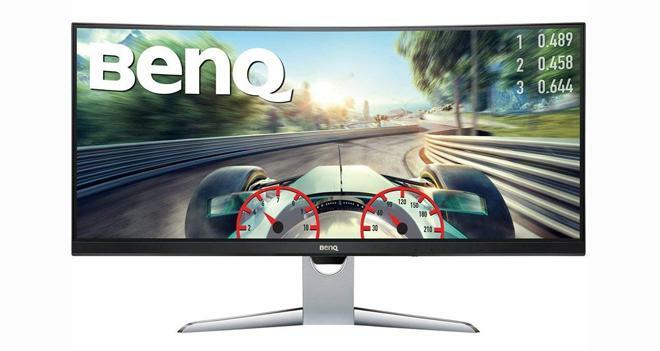 As part of the retailer's Cyber Monday promotion, Amazon is currently offering big discounts on several monitors from ViewSonic, BenQ, Asus, and Dell, including HDR and UltraWide models. Be sure to check out our Black Friday and Cyber Monday Deals hub page and our Editors' Choice Winners: Best Gear of 2018 lists for more great discounts and holiday shopping recommendations!